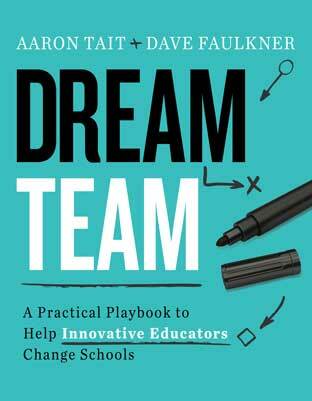 Aaron Tait is a cofounder of Education Changemakers and its director of innovation. A global leader in innovation for impact, he is at the forefront of a movement of "entrepreneurs changing lives." He has built his outside-the-box thinking over a diverse career that has seen him complete seven years of active service as a decorated military officer, lead a secondary school for street children in Tanzania and an orphanage in Kenya, complete three master's degrees, and graduate from Cambridge University. He advises companies and governments across the globe on impact entrepreneurship, is a Village Capital Fellow, and was named by the Foundation for Young Australians as the Australian social entrepreneur of the year (2015).